Email marketing is one of the topics that are consistently changing. Not only do email marketing tactics get more creative, but consumers want very smooth email marketing campaigns. It could be images one day that matter, it could be subject lines the next. Actual campaigns are changing, and how you get email addresses also change. The sooner you anticipate what trends might be coming the easier it will be to keep up and stay ahead of your competition. A lot of marketers in 2015 have already been using animated Gifs which have generally received a positive response and as well as strong engagement and interaction. This 2016, there will be such greater use of video content. The same email should not be sent to different clients. 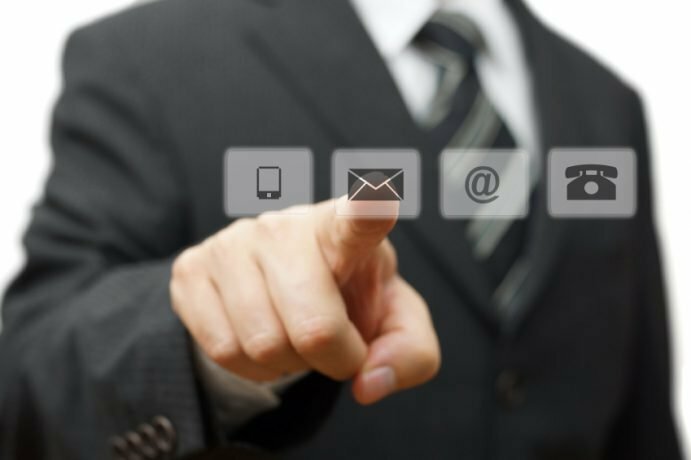 The message of the emails should be adaptive and designed to the environment in which the emails are being interacted with. People interact with smartphones differently that then do with tablets. Understanding the context in which emails are read will have a huge impact on the way email marketing is planned and executed. Consumers focus on what means the most to them, so personalized emails are of much importance. This has always been on the marketing agenda for the past few years but still, only a few brands have managed to fully deliver on this aspect. We have seen most companies move away from broadcast to segmented campaigns, but only few have managed having one-to-one personal experiences. The same goes for localization. Factors like territory, culture, local language, currency, and etc. should be given a lot of thought and consideration. Mobile is an obvious trend in the digital marketing world, but even more important to the email channel. Most people now read on their smartphones, and usage is not the only thing changing. Screen sizes are also getting bigger to accommodate video and gaming demands of consumers. You can use your analytics program to see the devices your visitors are using for email. You can inform your email designs, including responsiveness, font size, etc. It’s best to remember that with the mobile trend and general Internet usage, users expect to get things faster and easier. It’s best to practice to keep emails specific and simple. Be careful when including heavy texts, as well as large files – images and videos – as they might cause poor load time. This entry was posted in Email Marketing and tagged 2016 email marketing,email marketing,Email Marketing Trends on January 4, 2016 by ReferLinks Online Marketing.